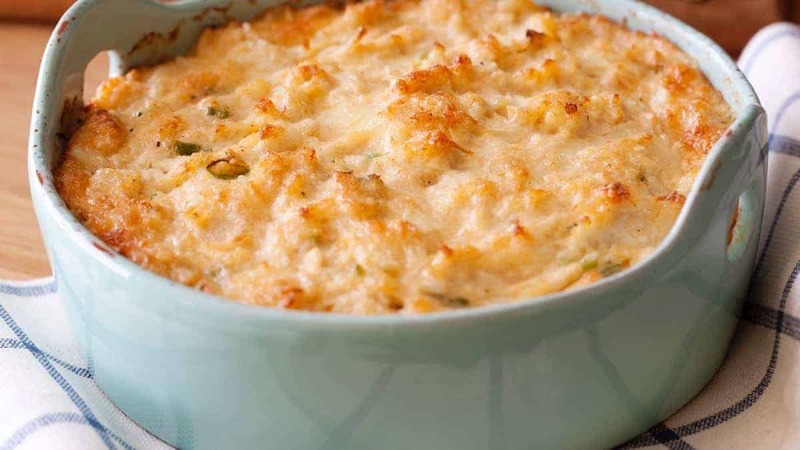 A nice hearty crab dip can take any meal or party to the next level. Using real crab, this creamy keto slow-cooker crab dip is absolutely delicious! Serve with your favorite "crunch" and enjoy!